The various Nissan Pathfinder reviews put together by the devoted staff of Walker Jones Nissan are designed to give motorists in Douglas, Vidalia, Tifton, and Jesup easy access to key information. 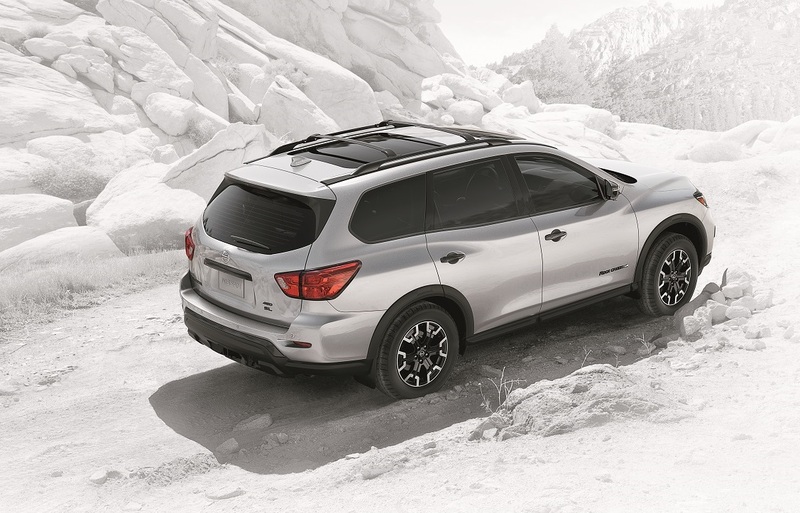 As the Pathfinder continues to intrigue those looking for performance, space, style, and safety, we’ve had repeated inquiries about some of the most important characteristics of the SUV. To help give you immediate information, our reviews discuss some of the most important aspects of the model. So, take a few moments to breeze through this introductory article before diving into our detailed Nissan Pathfinder reviews. Contact us today to schedule a test drive! A key point of emphasis in our reviews is the performance of the Nissan Pathfinder which couples a strong engine with a refined transmission. The engine, a 3.5L V6, provides robust strength to the tune of 284 horsepower and 259 lb-ft of torque. The output is buoyed by a continuously variable valve timing control system, which manages both intake and exhaust valves. The transmission, an Xtronic CVT®, nimbly transitions from one gear to the next, providing a linear growth of power as you accelerate and a composed cabin at all speeds. The strut front and multi-link rear suspension systems also aid in the composure of this SUV with dual Flow Path® shock absorbers minimizing the impact of potholes or bumps. You’ll find the interior of the Nissan Pathfinder to be quite spacious, capable of supporting both passengers and their respective cargo. To start, the headroom measures 42.2 inches up front, 39.4 inches in the middle, and 37.8 inches in the third row. Legroom is another generous proportion with measurements coming in at 42.2 inches in the front row, 41.7 inches in the middle, and 19.8 in the rear. Finally, we come to the trim levels of the Nissan Pathfinder which are arranged to benefit your needs and give you the chance to customize your SUV. Explore Our Nissan Pathfinder Reviews! 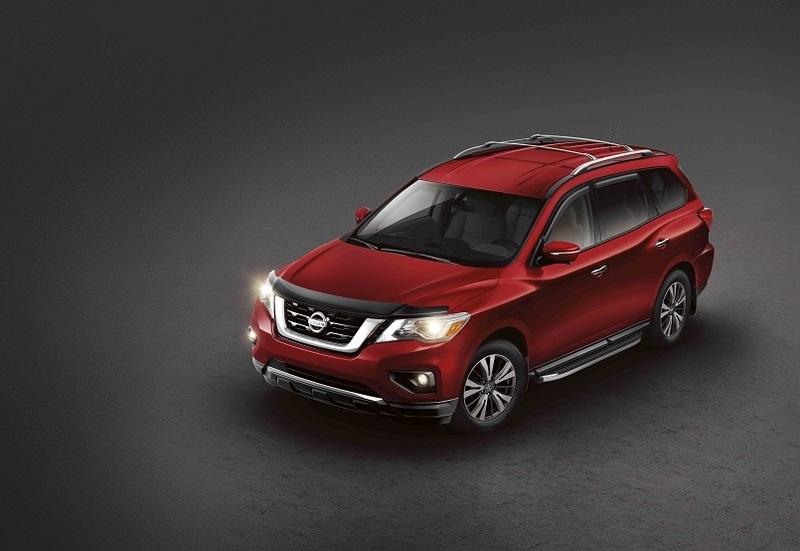 The Nissan Pathfinder reviews put together by Walker Jones Nissan make the car-shopping process easier for those in Douglas, Vidalia, Tifton, and Jesup. So, give them a look-over before scheduling your test drive of the exuberant Nissan Pathfinder!